Michael Kiwanuka is giving you the chance to make the official music video for his new song Always Waiting, from his highly anticipated debut album Home Again. The winner will receive £3,000 and have their video used as the official music video for Always Waiting. 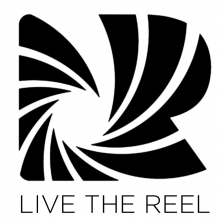 Outstanding videos will also be nominated for the 2012 Genero Awards and in the running for $25,000 in prizes. The winner and finalists will be chosen by Michael Kiwanuka and Genero. Few records make such an instant impression as Home Again, the debut album by Michael Kiwanuka. Immersing the listener in a sound that is both modern and at the same time as familiar as the classics, it manages to strike the balance between being contemporary and somehow utterly timeless. "I just wanted to make a record that, when someone puts it on, it takes them to a certain place," says the 25-year-old north Londoner. "I wanted it to have the lush-sounding instrumentation and feel of older records, to be warm and peaceful and put the listener in this little world, which is rich with vibes and sounds and colours." For Kiwanuka, key musical touchstones include Marvin Gaye, Otis Redding, Bob Dylan, Paul Simon, Shuggie Otis, Roberta Flack's First Take, Bill Withers' Live At Carnegie Hall and D'Angelo's modern soul landmark Voodoo. Citing the latter album in particular as Exhibit A in refuting suggestions that his listening tastes are rooted exclusively in the 1970s, Kiwanuka calmly shrugs off any "retro" accusations that might be levelled at his music. 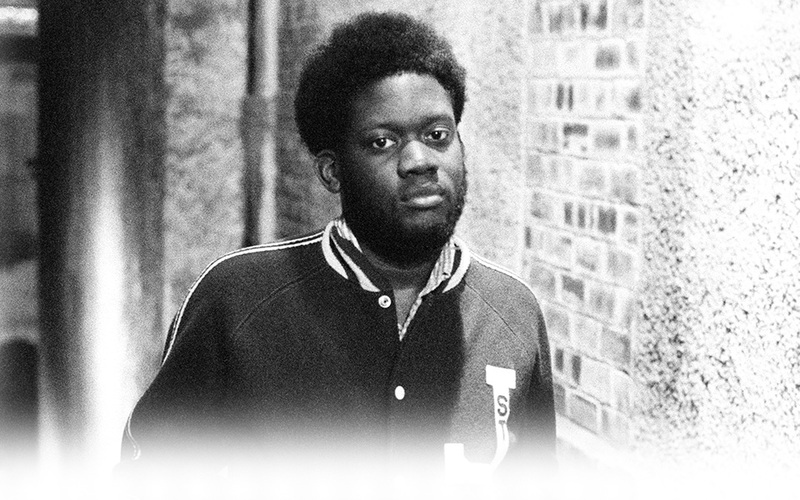 Born in Muswell Hill to Ugandan émigré parents, Michael Kiwanuka was brought up in a home from which music was largely absent, with his first introduction to rock (Nirvana, Radiohead) arriving at the same time as he began to hang with the skater kids in the north London suburb during his early teenage years. Later coming across a soul compilation album given away with a music monthly, he was enthralled by the sound of Otis Redding's studio talkback discussions with his engineer while recording an outtake version of (Sittin' On) The Dock Of The Bay. From this point on, he resolved to make music that sounded raw and authentic. As a guitarist, however, the session work that Kiwanuka managed to find in his early career as a musician was entirely in the urban genre, notably with Bashy and Chipmunk. While he says he learned much from these experiences, it chiefly taught him that his musical passions lay elsewhere. "My head was in other music," he admits, "so this was just a means to get there. It forced me to try and write my own songs because I didn't feel this other stuff in my heart." On the evidence of the stunning Home Again, of course, Kiwanuka is clearly not a musician who should be wrestling with doubts. It is an album that is set to make the liquid-voiced singer an international name and touch its listeners in the same way as his favourite records inspired Michael Kiwanuka himself. "I'd just like for the songs to mean something in people's lives," he concludes. "That for me is what music ultimately is for. All of our favourite records, you can remember where you were when you first heard them. Or they might remind you of a time or someone. My hope is that these songs will move people." Alzheimer's (the most common cause of dementia in older people) is the mind slowly dying whilst the body is still living. The video features Verónica Lynn, one of Cuba´s most well known, respected and beloved actors. At age 83, she gave us the honour of appearing in her first music video. The opening shots of La Habana were taken with the Camera Obscura at the Plaza Vieja, which was constructed in England based on Leonardo Da Vinci´s design.